“Keeper of the Dawn” is the name of the new album from the globe-trotting duo known as Ancient River, and while the album’s admirably alive and aloof atmosphere – hazy, echoing circles of fog-clearing sound that blanket the sonic landscape as completely as any morning light – certainly captures the dawn, Ancient River have been around long enough to know that they can never truly keep the dawn. 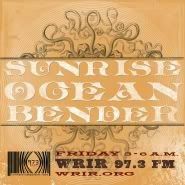 Not that they mind – as “Keeper of the Dawn” works to clearly confirm the band as the undeniable, enthusiastic keeper of all that is Ancient River. We’ve been watching this River flow for several years now, noticing how the current continues to grow stronger. 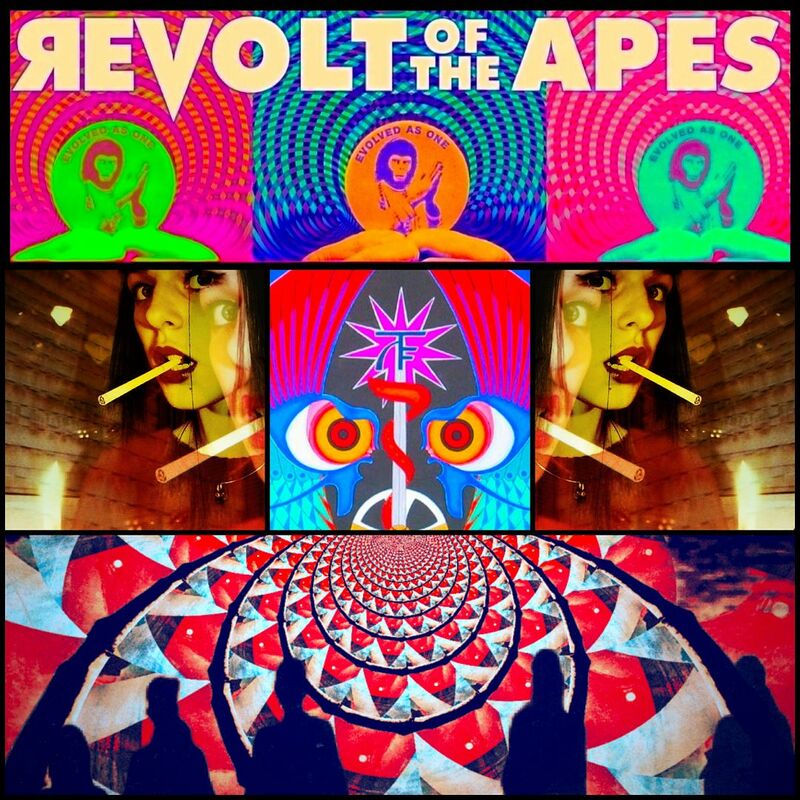 Though we interviewed the band in anticipation of their 2010 Austin Psych Fest appearance, it was when we watched Ancient River perform at that very Fest in 2012 that they solidified their place in the heart of these apes, watching them announce from the stage that – dig this – they wanted to share their music, directing attendees to a big stack of free CDs. The current grows stronger – the current cannot be stopped. The current cannot be stopped, indeed, but it is sometimes redirected. 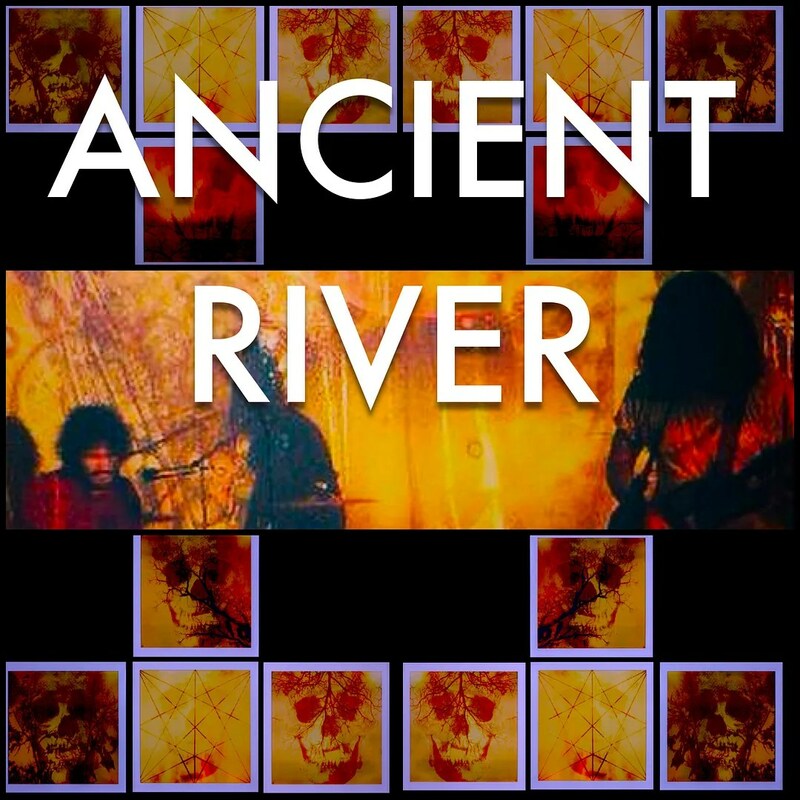 Ancient River has redirected themselves a few times over the years and a steady stream of releases, yet with “Keeper of the Dawn” comes the best evidence yet that the band’s downsizing in membership has only served to expand the scope of their sound, to magnify their music immeasurable. On “Mother of Light,” the bands connects to the constant flow of their current in an utterly hypnotic way, while “Stay With Me” carries the sound even further, bringing to mind the sun slowly peeking through an endless cloud cover. And here is where it begins to feel like an absolute fools errand to try to define the sound of “Keeper of the Dawn.” Ancient River are so dialed-in to their individual current at this moment – a current strengthened, without question, by the duo’s relentless touring – that the entire album becomes more than a sum of its parts, just as the dawn can be felt each morning as something more than our moon momentarily disappearing from view. Don’t mistake the simplicity presented on “Keeper of the Dawn” for a lack of depth – these songs sound a mile wide and just as deep. Ancient River has turned over time to also be much more than the sum of its parts, and on “Keeper of the Dawn,” to simply be Ancient River. The album is a keeper in a thousand different ways. “Keeper of the Dawn” is available now. 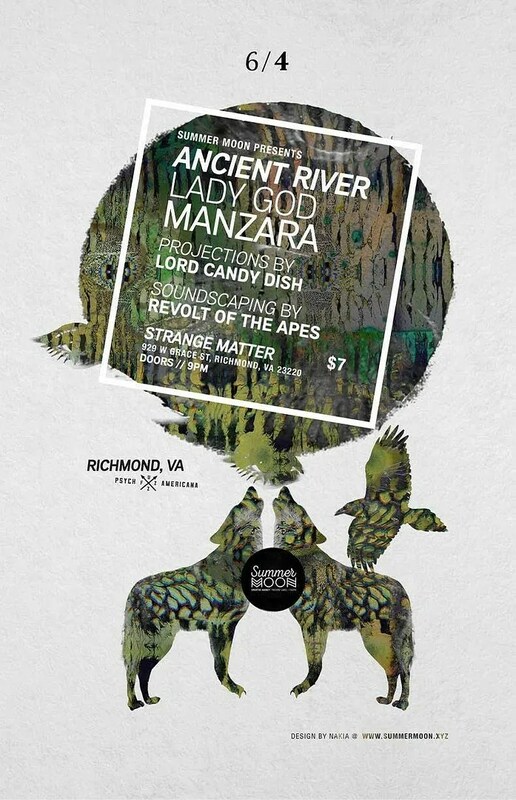 Locals: Ancient River play Strange Matter on Thursday, June 4. Be there or be square.